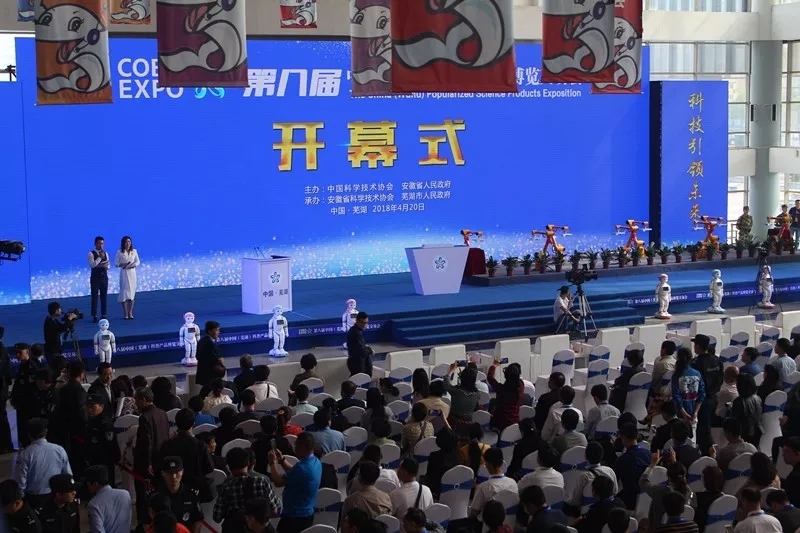 From April 20th to 22nd, the three-day Wuhu Science Fair successfully ended, and DDROBO made another great achievement, winning the Silver Award for Outstanding Popular Science Product Awards. 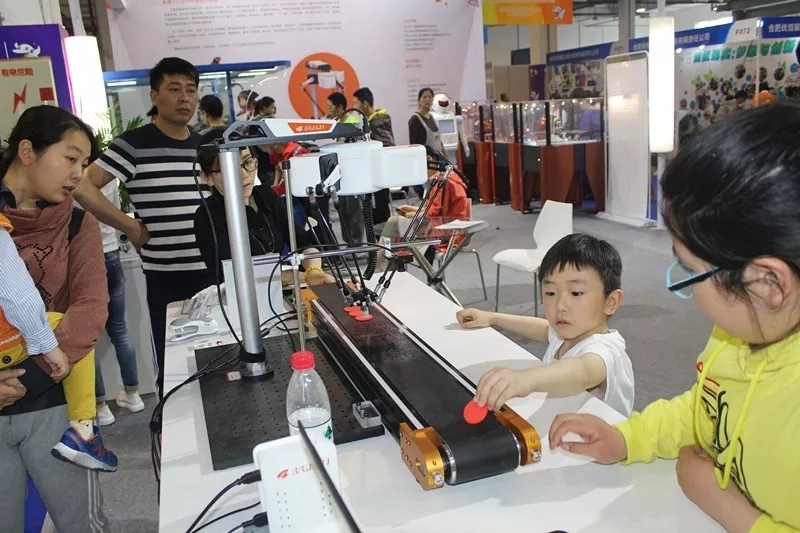 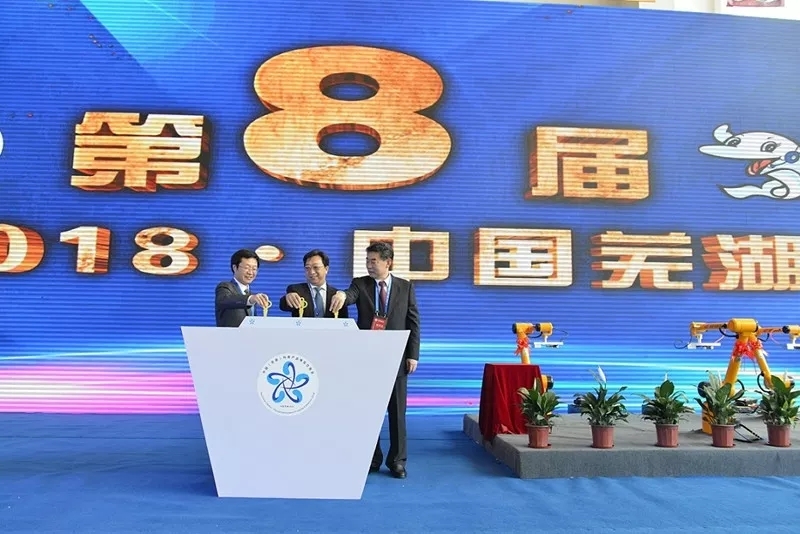 The 8th China (Wuhu) Science Products Expo Fair, which was widely watched, opened in Anhui Province Wuhu International Convention and Exhibition Center. 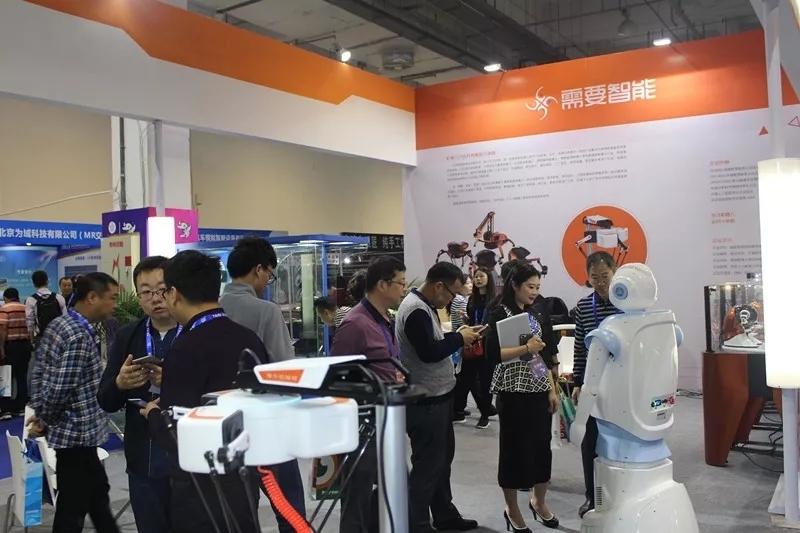 Our exhibition hall is located on the first floor of Hall F. It covers an area of 36 square meters and attracts many visitors. 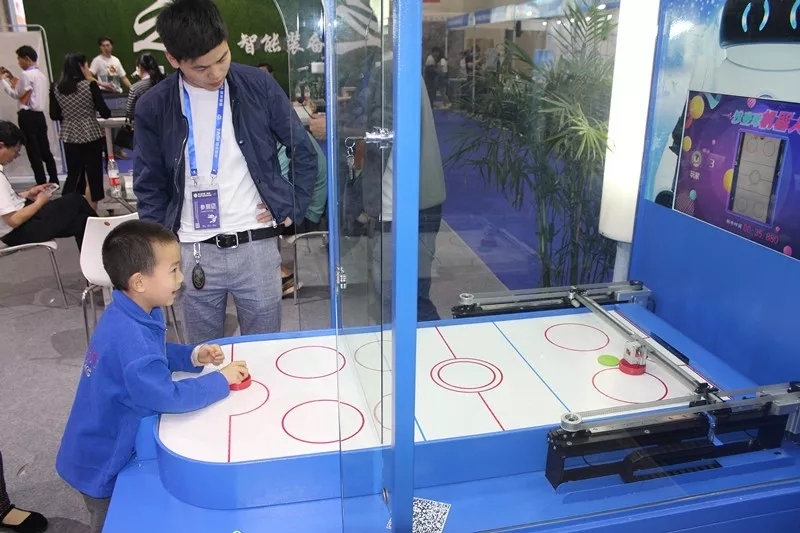 Visitors are experiencing ice hockey robots. 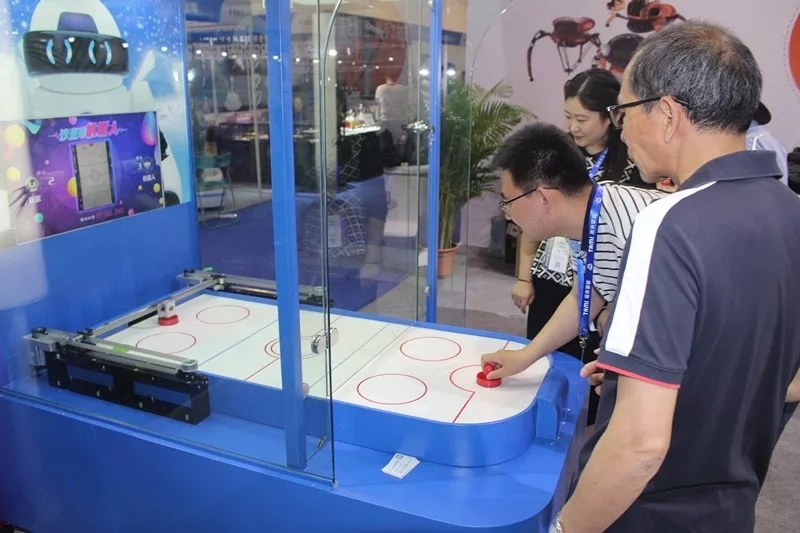 At the last year's show, our desktop art robots got a lot of attention. 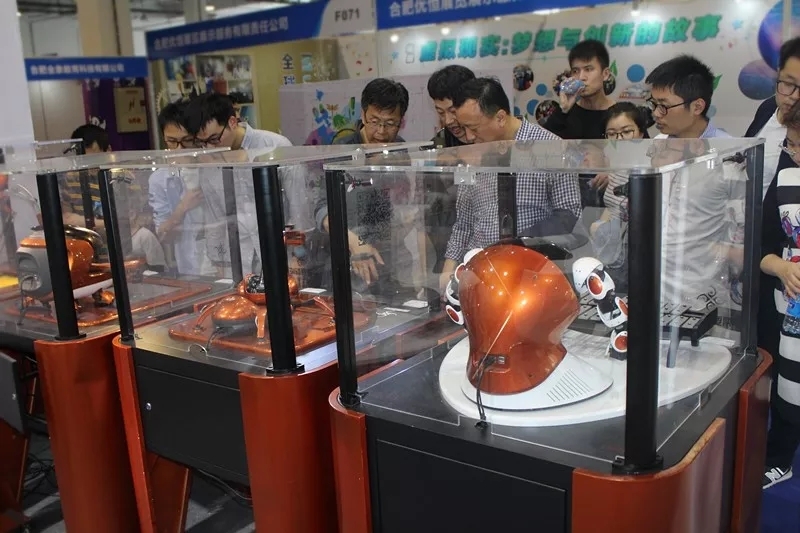 At this year's show, our desktop art robots received a warm welcome from the majority of visitors again. 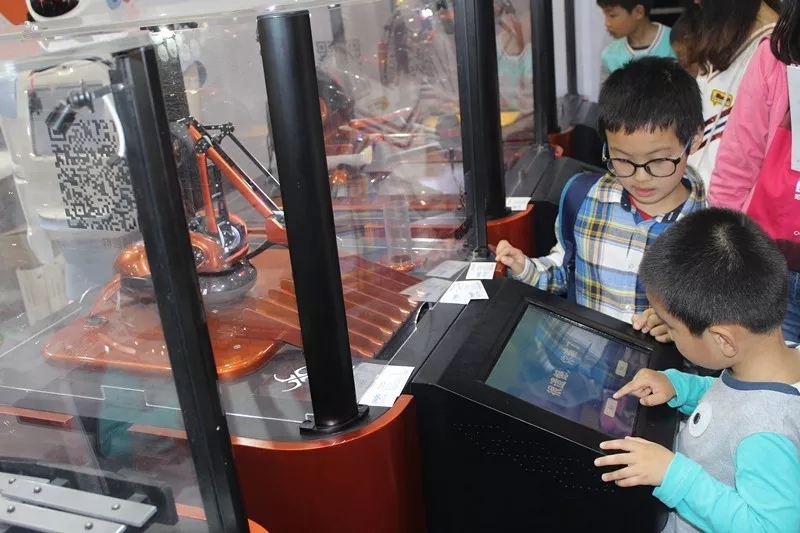 Our desktop education robot have attracted guests from all walks of life to come and experience, writing & drawing, laser carve, dynamic pickup, creative doodle, color-lump classifying, orderly sorting. 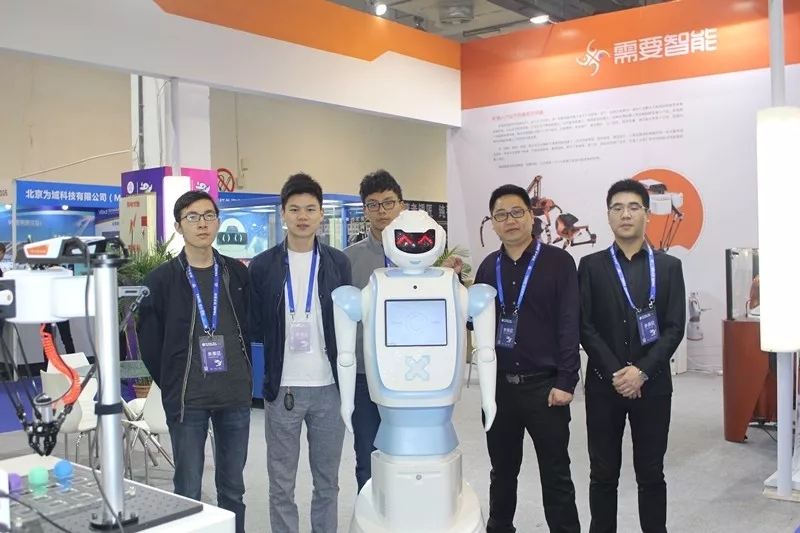 The exhibition was a complete success. 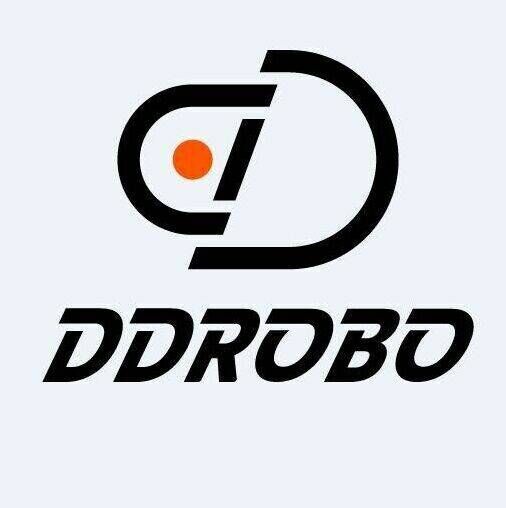 Thank you for your attention and look forward to our next exciting performance!